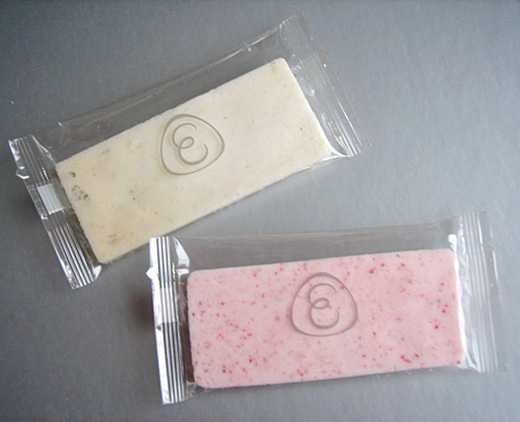 Eitaro is a long-established candy shop. 2007, last year was the 150th anniversary! Many kind of beautiful candies are there… liquid candies, board candies, alphabet candies, etc. 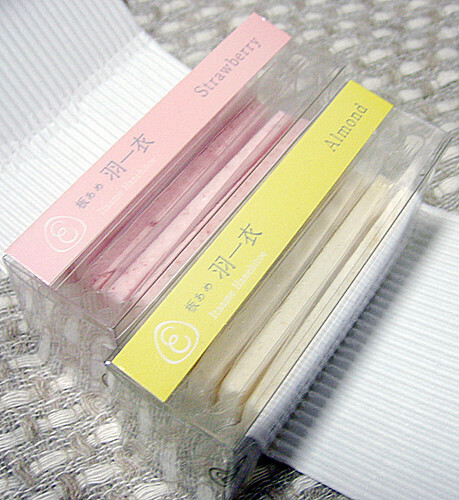 I’ve got strawberry & almond board candies. crunchy but melt like cotton candies! Please try them when you come to Shinjuku Isetan!